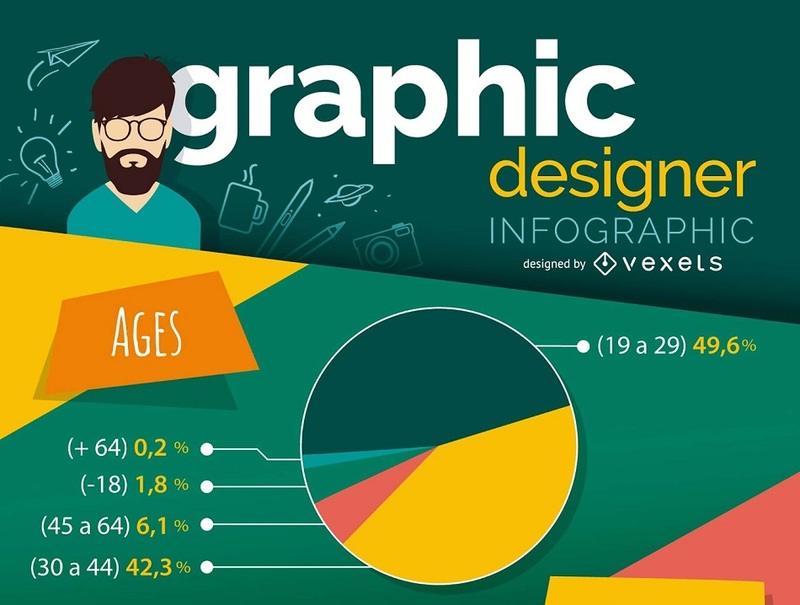 Infographic: What’s a Graphic Designer? Ever wondered how you measure up to the rest of the industry? How do you compare to the average age, location, and salary of other graphic designers? Did you know that our industry is dominated by young women? Happily, now you can learn everything you ever needed to know about your job, with this exclusive infographic designed by Vexels (formerly VectorOpenStock). You’ll find some fun data, ideas about the life of a graphic designer, a typical creative process, and even learn which skills are most in-demand.